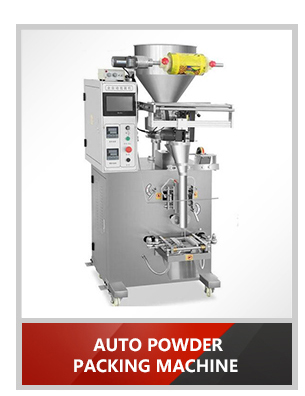 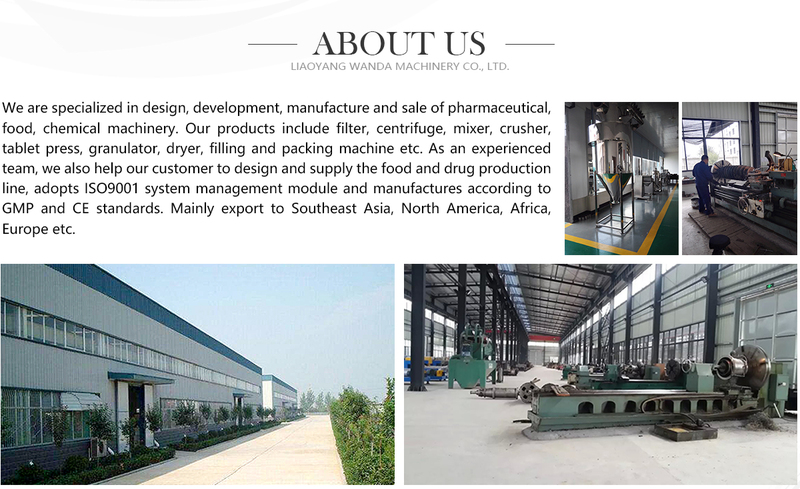 LIAOYANG WANDA MACHINERY CO.,LTD is specialized in design, development, manufacture and sale of pharmaceutical, chemical and packaging machinery.Our research and development wing is our asset that develops and incorporates innovative ideas and products. 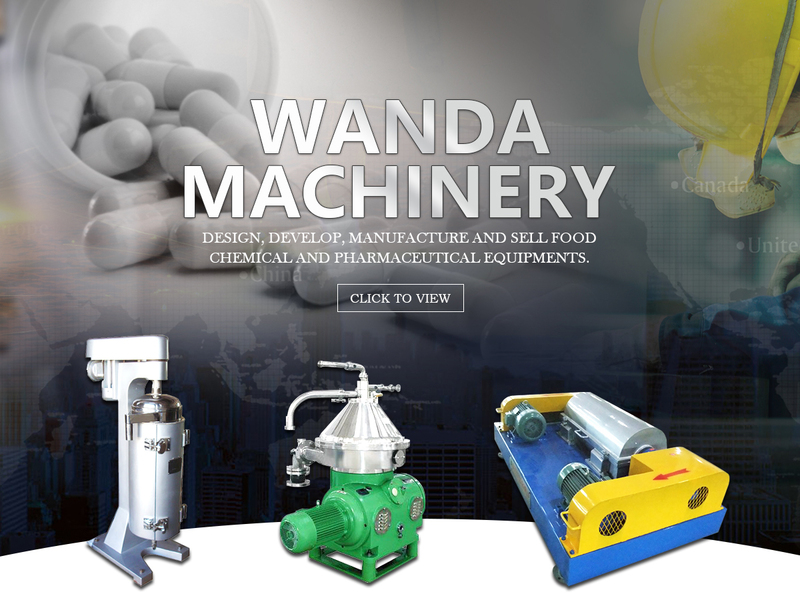 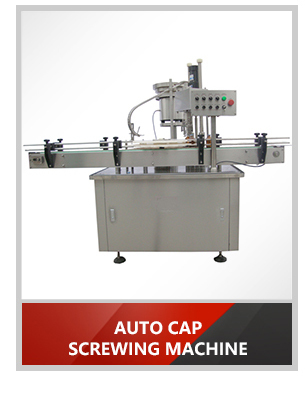 We are specialized in design, development, manufacture and sale of pharmaceutical, food, chemical machinery. 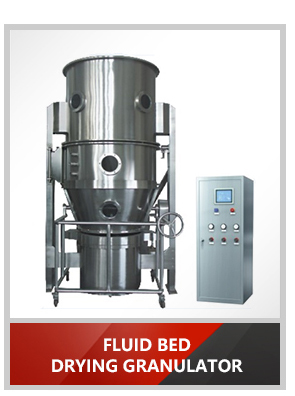 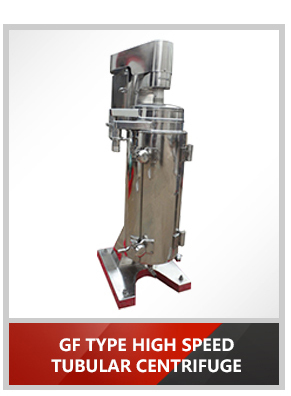 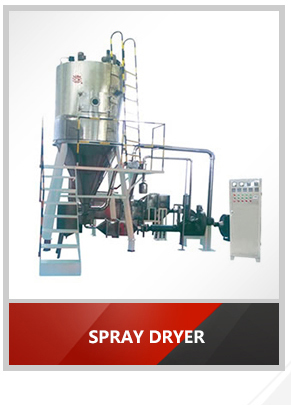 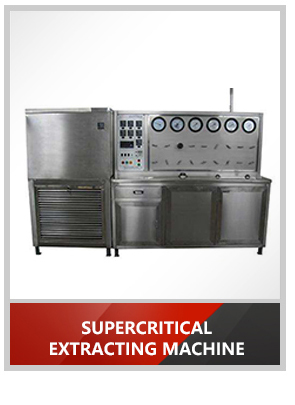 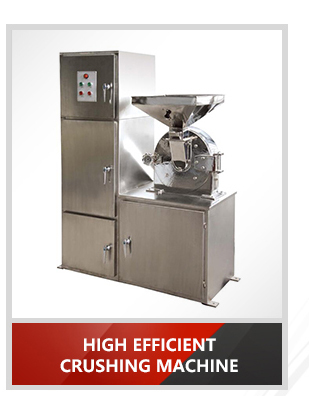 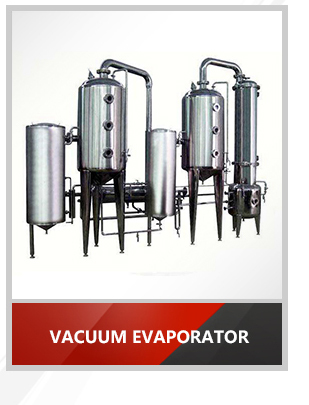 Our products include filter, centrifuge, mixer, crusher, tablet press, granulator, dryer, filling and packing machine etc. 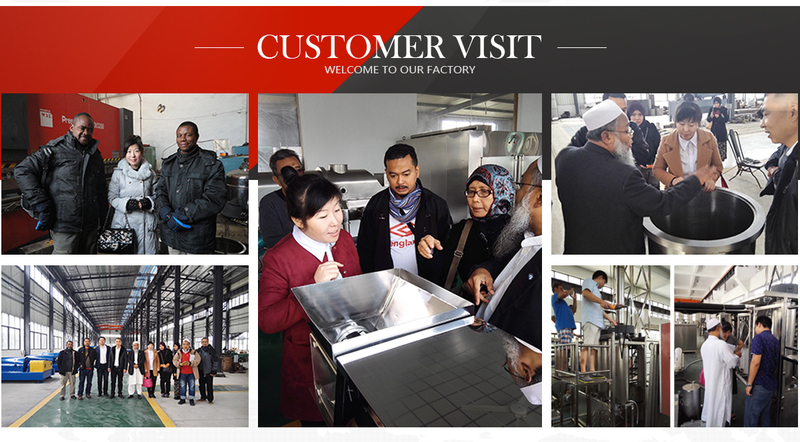 As an experienced team, we also help our customer to design and supply the food and drug production line, adopts ISO9001 system management module and manufactures according to GMP and CE standards. 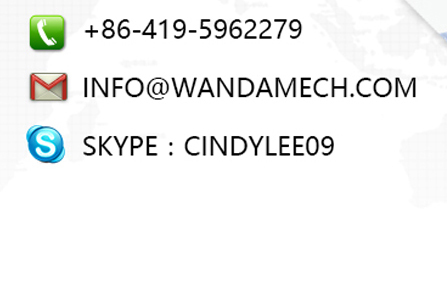 Mainly export to Southeast Asia, North America, Africa, Europe etc.